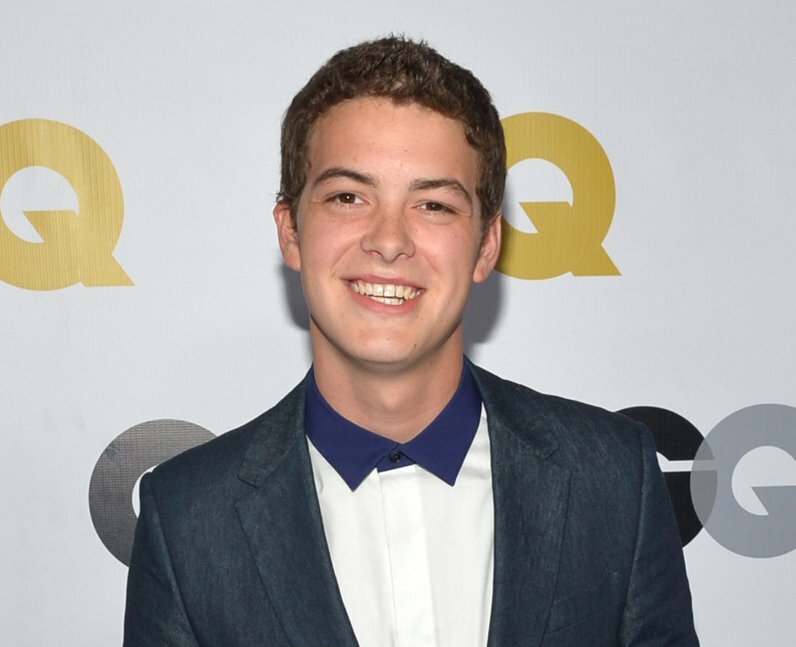 How tall is Israel Broussard? 2. How tall is Israel Broussard? Israel Broussard is 5 feet 9 inches tall. This is 1.8 metres.